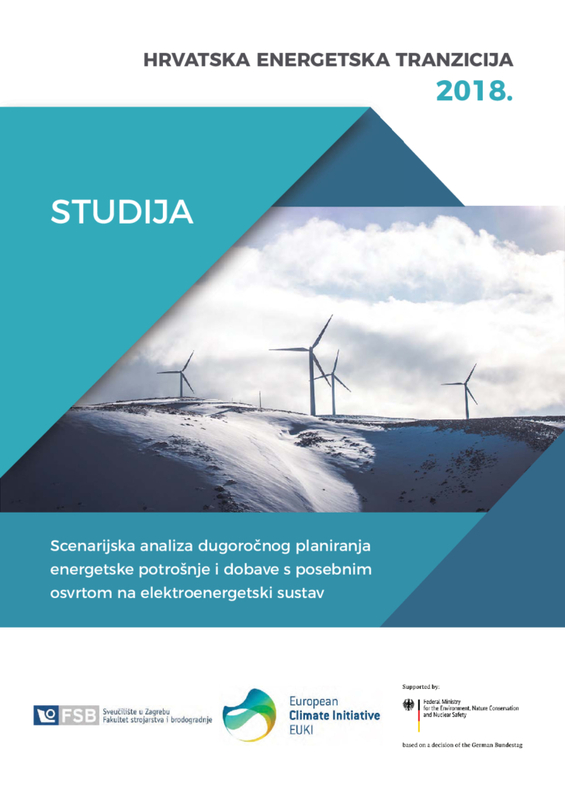 The document “Scenario analysis of a long term energy demand and supply with an emphasis on power sector” shows that a high share of variable renewable energy sources in a power sector, in combination with demand response technologies and regional electricity market, is possible for Croatia. EnergyPLAN was used in order to provide hourly simulation of energy system, while a detailed dispatch of power supply units was carried out with DispaSET model. The paper is available only in Croatian language.